Note: This is not a gravity-feed solenoid. This means that you will need enough water pressure to fully open the valve. 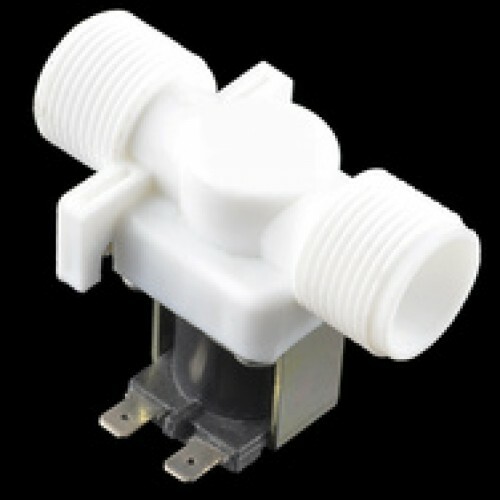 It operates at a minimum of around 3 PSI, allowing around 3 L/min of flow. A garden hose or other pressurized system should work just fine.